InHealth: How are we going to get all that food to Mars, you guys? People drove to Spokane from Idaho and Montana to weigh in on a proposed coal terminal in Longview, Washington. 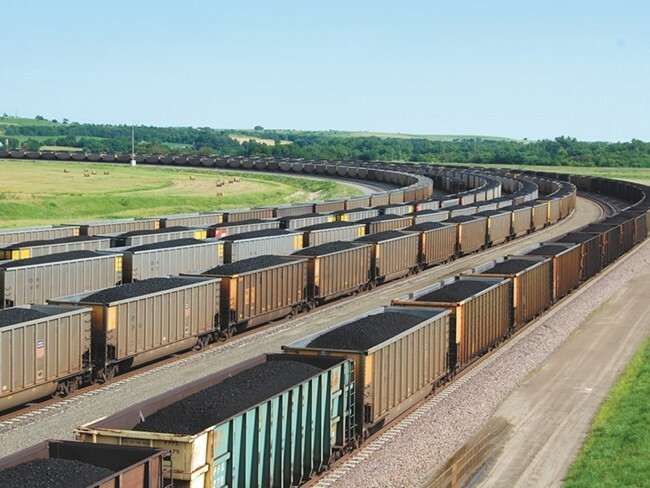 If approved, 16 coal trains would pass through communities in Idaho, Montana and Washington daily as they make their way to the terminal. A new study from the U.S. National Toxicology Program has found that male rats exposed to large doses of radiation from cellphones developed brain and heart tumors. American military researchers have found the first ever patient infected with a bacteria that's resistant to an antibiotic often used on germs that resist all other drugs. Although the patient has recovered, the incident raises concerns about "superbugs," bacteria that can't be treated with antibiotics. Remember the Daiquiri Factory? Well Jamie Pendleton, an embattled local businessman, is planning o reopening the establishment this summer. However, Spokane police have objected, noting the high volume of calls for service to the business. Can someone afford an apartment on minimum wage in Spokane or Coeur d’Alene?